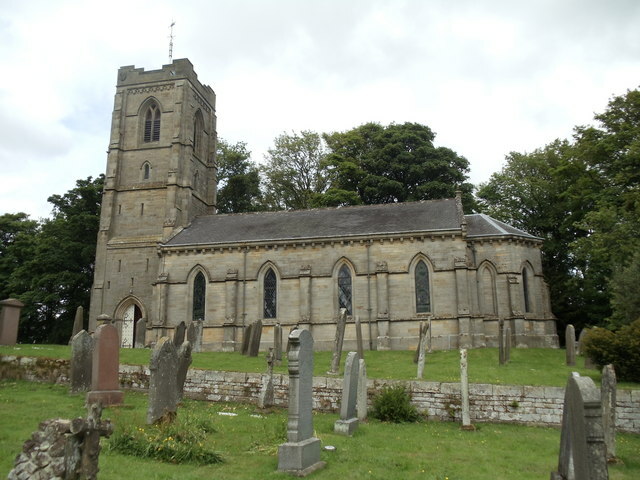 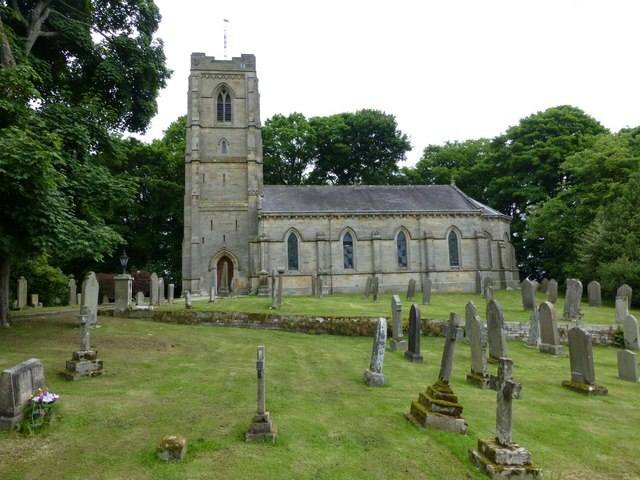 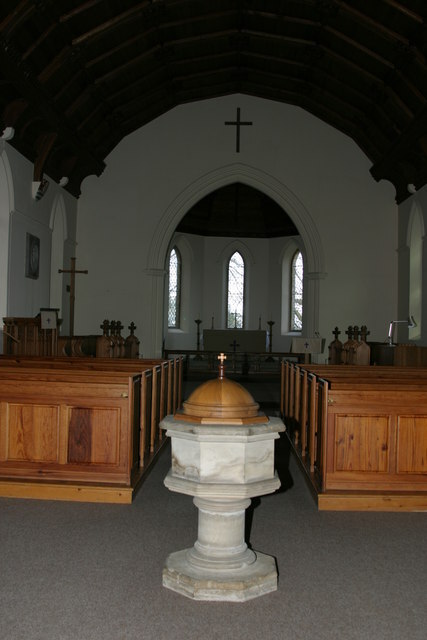 The Parish Church at Cambo in Northumberland was built in 1842 by J.&.B. 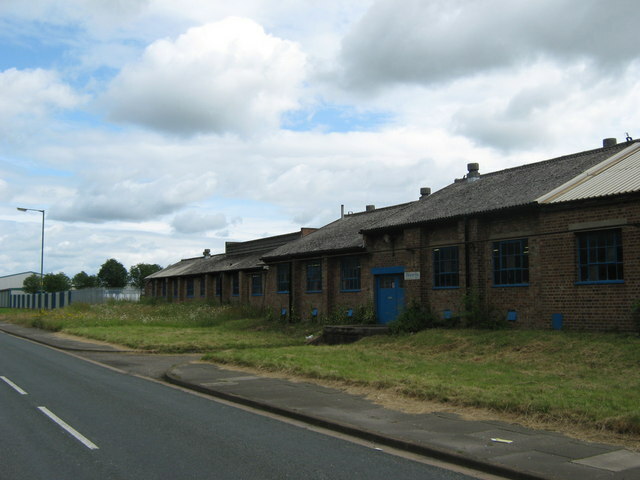 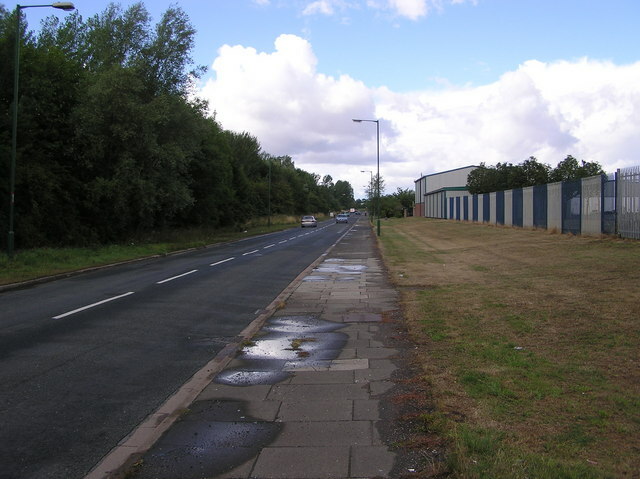 Green, near the site of an earlier medieval chapel which had been demolished in 1793. 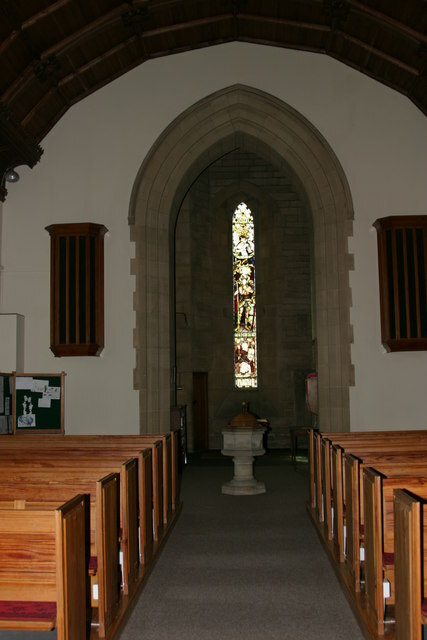 Some of the early coffin covers are preserved in the wall of the Victorian building. 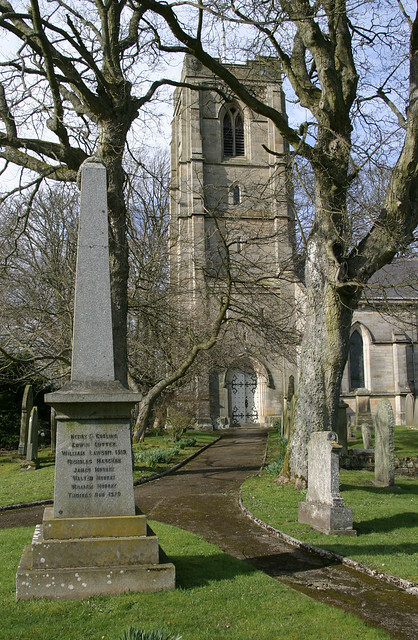 The church tower and vestry were added in 1884, paid for by Sir George Trevelyan MP. 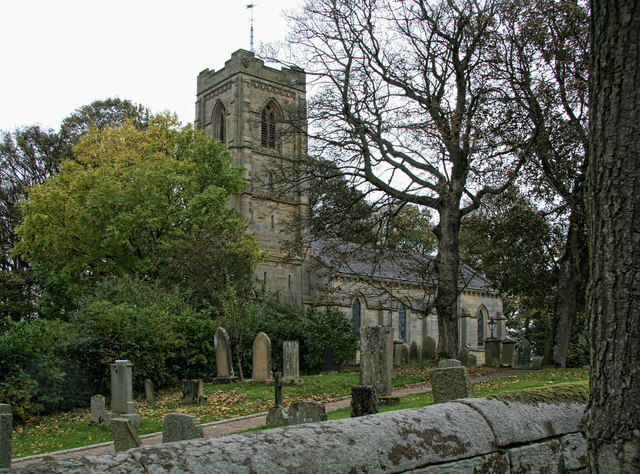 The church is a Grade II listed building.